Meet Rachel Renee Russell, author of the Dork Diaries Friday November 13th at 7:30 p.m. at the Government Center’s Board Auditorium! 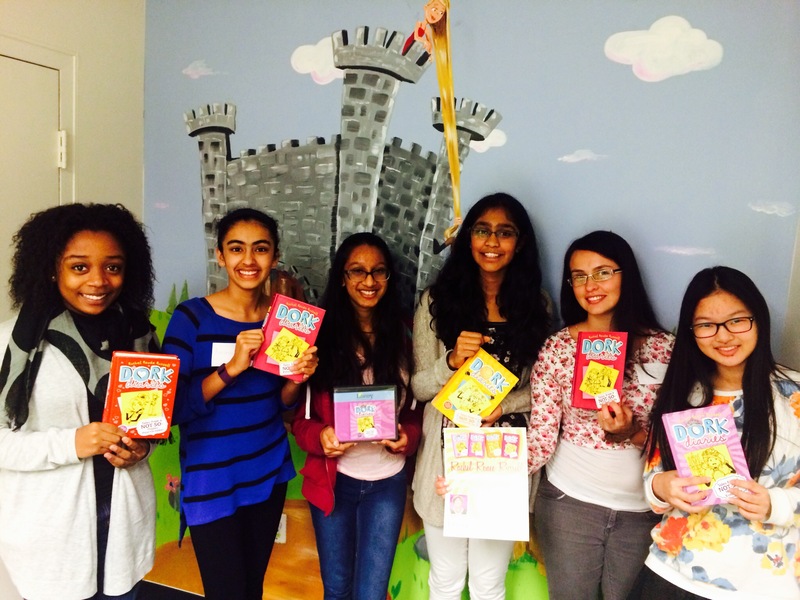 In Reston Library Teen Advisory Board we are so excited to meet the author! Invite your younger friends!